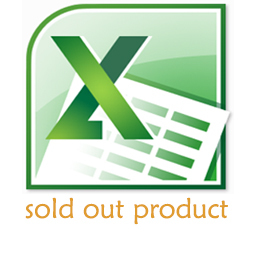 Here you find a list of products which are sold out or we have the last pieces in stock. Products are no more available. The table is continuously updated .